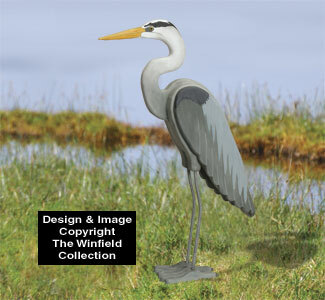 Now you can enjoy a majestic Blue Heron visiting your yard or garden even if you don't live by the water! Our wood version of this large and beautiful bird is actual life-size and very realistic looking. 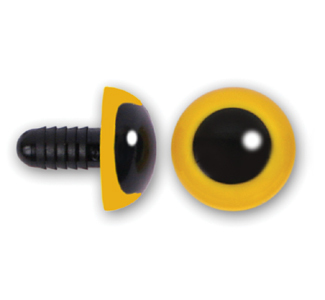 Make from layers of 3/4" and 1-1/2" thick wood, steel rods and our Plastic Eyes (requires 2 #PE102 shown below).